OPEN TO PUBLIC! Annual Labor Day 4 Person Scramble + Cookout. 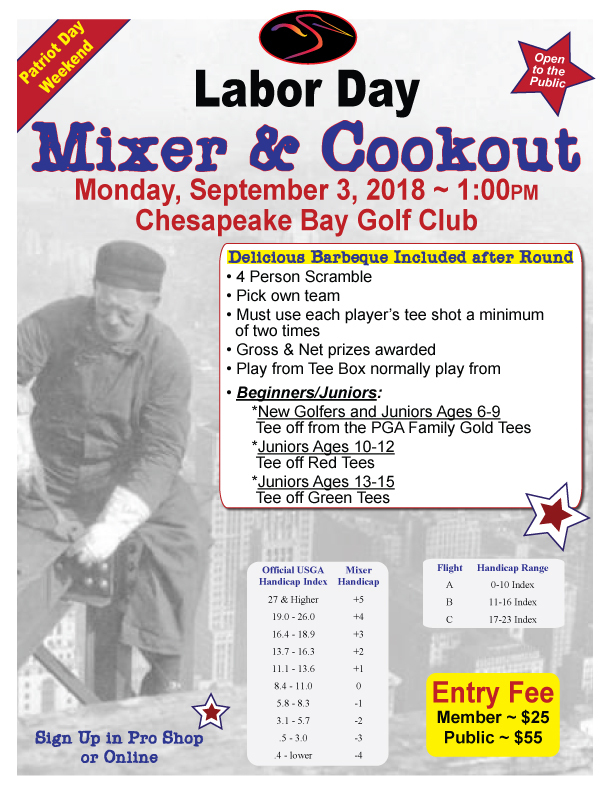 Play in Chesapeake Bay Golf Club’s Annual Fun Labor Day Scramble this Labor Day, Monday, September 3, 2018. This is an optional event Open to the Public! 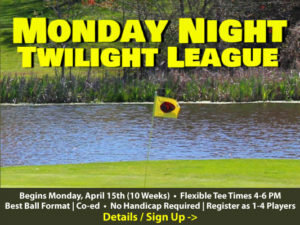 Fun 4 person team Scramble Format makes for a great day of golf . Pick your own team! Enjoy a delicious barbecue cookout dinner that’s included following the round. 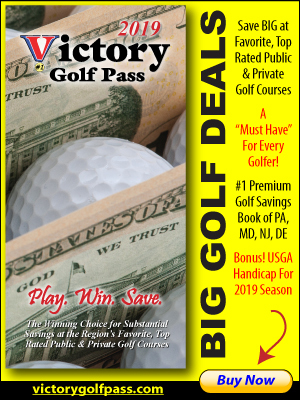 Entry includes Delicious Barbecue after Round! Sign Up for our Labor Day Scramble in the Pro Shop or Online Today!